It costs less than you think! 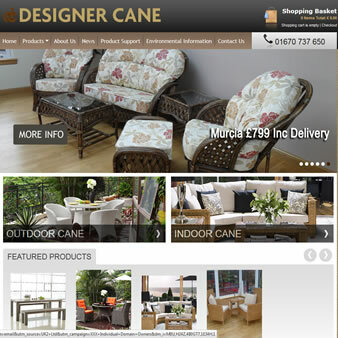 We offer bespoke web-development along with SEO. web hosting. email. marketing. newsletters. stationary. signs. banners. support. dedication. coffee. dance !?! We offer an affordable and professional web development solution that has a proven track record for Startups, SME's and established businesses. Based in Northumberland, North East England we develop bespoke products that offer a return on investment without compromise, aren't tied to third party applications and come with customer service second to none. After 18 years, we wouldn't still be here if we didn't. You ask; we do. Our commitment is to our clients. We are coders who develop all applications in-house. Often from scratch. 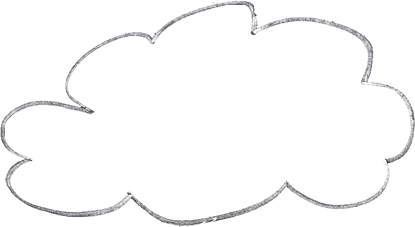 Using the latest technology we drive business to you. From branding to social media we do it all. All new sites are optimised for Googles' latest "Mobile-geddon" update. Mobile technology is no longer optional. No compromise on your security or site speed. Whether end user support or SEO we work for you. The three key components to a successful partnership. Send customer focused newsletters by emails to specifically targeted markets. CAN-SPAM friendly..
From blogging software such as WordPress to Sage Integration, we have experience implementating hundreds of software products whether commerical or open source. Booking Systems, Forums and Lead Generators. We've worked with Universities, local and regional government as well as multi-national banks. 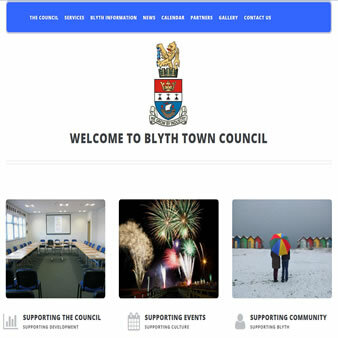 All from our offices on the quayside at Blyth. An achievement we're proud of. Over 2000 projects spanning nearly two decades, isn't it time your site was made to work for you? 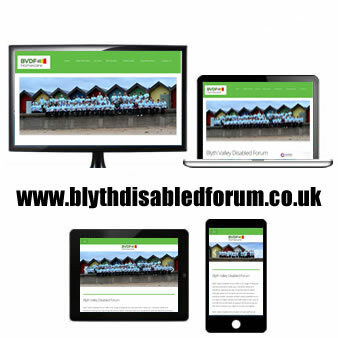 Last month saw our latest work completed for Blyth Valley Disabled Forum. BVDF have recently rebranded under the BVDF Homecare brand. I can highly recommend this approachable, passionate and cost effective team for all your web designing and hosting, and have already recommended them to several colleagues. Thank you and I look forward to working more with you in the future. I would recommend Widescope to anybody who is looking to enhance and develop their online presence with a website that is up to date and delivered by an excellent and hardworking team of professionals. With Widescope you are not just a name and a number. 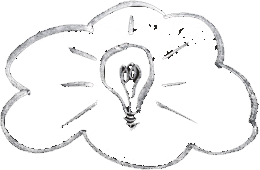 They have a real personable approach making you feel comfortable to pick up the phone to ask questions or bounce ideas off. I would have no hesitation in recommending them their services.